The workmanship in the dress is superb, beautiful finish. I am heartbroken because the dress is too large. 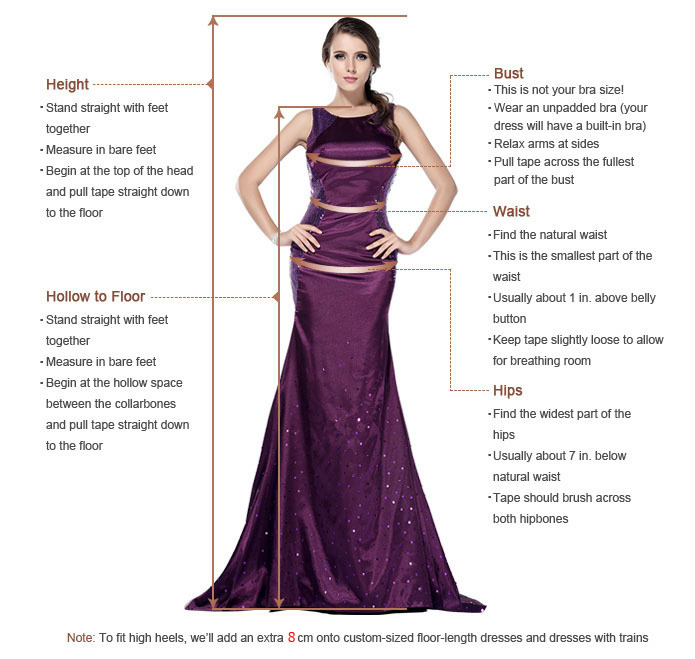 Ordered this dress by measurement guide, my measurements were nearly exact to guide. However dress is too large to wear and I would need to be 7 foot two inches tall, and another four inches larger in the bust. I expected to shorten the length of the dress, but the bodice length is way out of proportion.